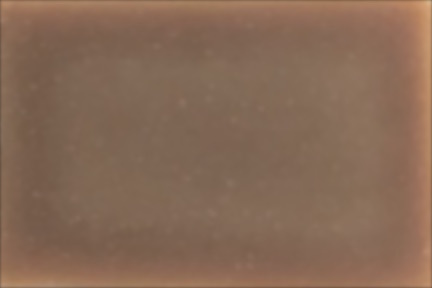 Cleopatra's ancient aphrodisiac of sandalwood combined with the sweetness of Vanilla - Perfect for dancing the night away! Our Arzella's Vanilla soap is scented with Sandalwood Essential Oil and Vanilla Fragrance Oil, all in our luxurious goat milk recipe. And yes, Virginia, there really is an Arzella. She worked at the first store that ever bought wholesale from us. 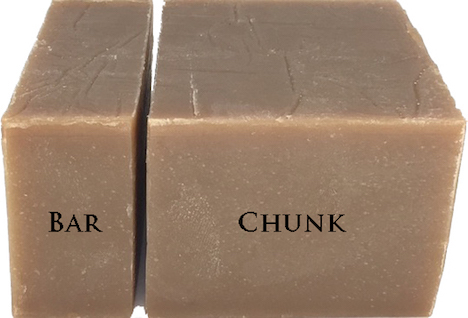 We were delivering an order one afternoon, and she mournfully asked us when we were going to name a soap after her, because all her friends at the local dance hall would buy it! I came home to look at our drying racks, and the only creation yet unnamed was a little concoction of sandalwood and vanilla. 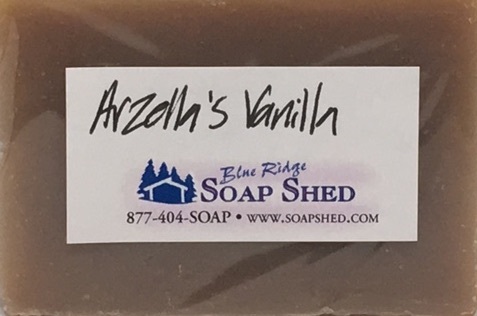 I had in mind a men's soap for that particular blend, but somehow "Arzella's Vanilla" did sound fun, and true to her word, all her friends did buy it! It came in handy, too, when all the women who loved Stud Bubbles wouldn't buy it because it was a 'men's soap'. But they would buy it for themselves as long as it had a different name. 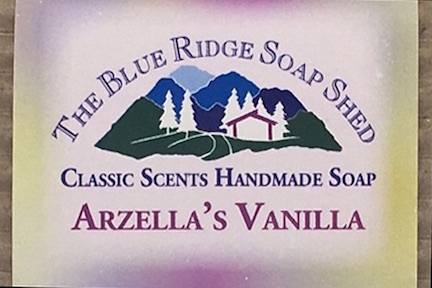 And that's why we still make Arzella's Vanilla Soap, all these years later!